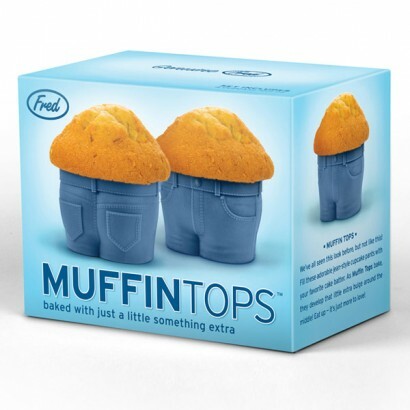 Fill these Muffin Tops with your favourite cake mix and watch a sizable muffin top appear as they bake, bulging over the waistband of the tight rubber jeans. 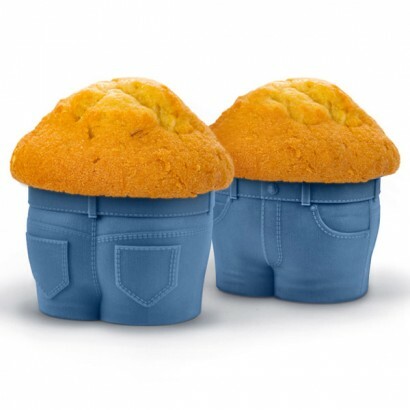 As an added bonus, eat plenty of these delicious muffins and you might even develop a muffin top of your very own! 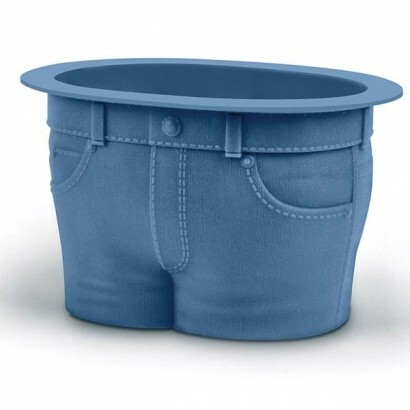 It truly is a multi-functional product, that just keeps on giving...after all, it's just more to love!